In lieu of flowers memorial donations may be made to St. Mary’s Catholic School of Fort Scott, KS, and left at the funeral home. 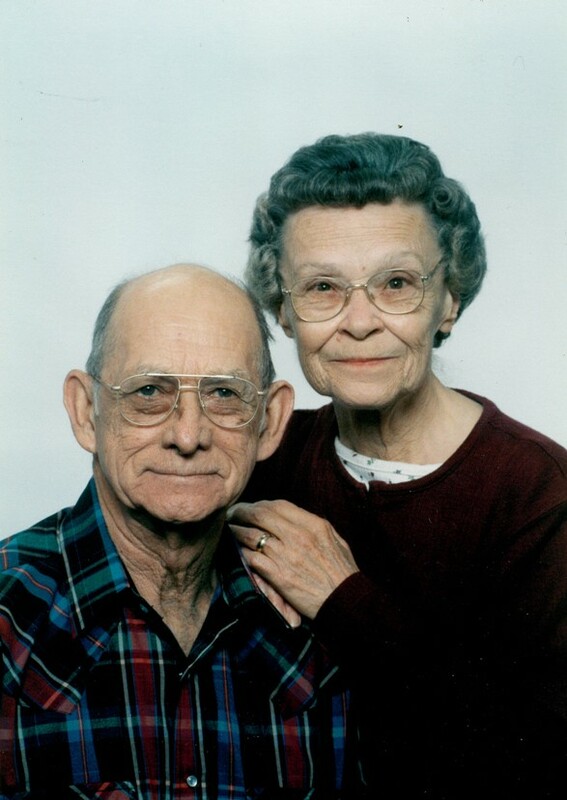 Belva Mae Pruitt, age 75, a lifelong resident of El Dorado Springs, MO, died Tuesday, February 17, 2015, at the Guest Home Estates in Fort Scott, KS. She was born February 19, 1939, in El Dorado Springs, MO, the daughter of William and Edith Lackey. Belva married Bill Pruitt on June 23, 1956, in El Dorado Springs. They loved to travel and square dance. Bill preceded her in death in 2004. Belva loved gardening, sewing, and all her grandson’s activities. Survivors include a son Jim Pruitt and wife Dolores of Fort Scott, KS; a daughter Debbie Shantz and husband Joel of Alaska; two grandchildren: B.J. and Cole Pruitt; and three great grandchildren. Graveside services for Belva will be held Friday, February 20, 2015, at 11:15 a.m. at the El Dorado Springs City Cemetery. Rev. Brent Bland officiated. Arrangements are under the direction of Bland-Hackleman Funeral Home.